Our Solar Batteries are in a critical condition! The solar power system that we have to run our farm in the most ecological way possible has broken down. The solar batteries provide power to the camp for the day-to-day use. As a result of a failing solar system, we are forced to use the generator for longer hours, making it more expensive and more polluting. Also, the power runs out more often and sometimes we have to eat in the dark! What is the challenge, and why do we need your help? 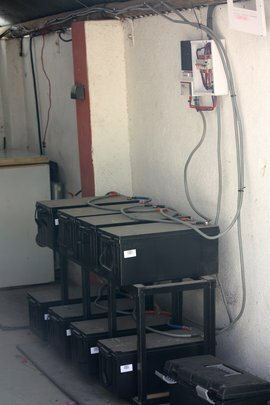 The solar batteries provide a key service to DAKTARI. 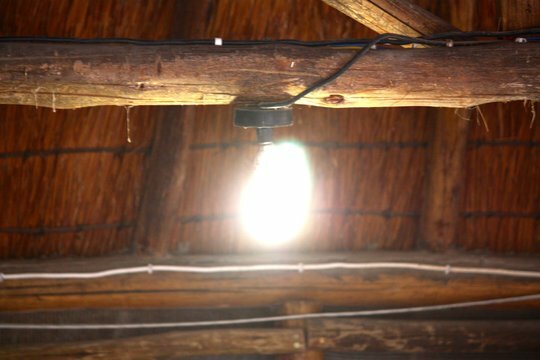 It allows us to run a fully functioning office as well as the rest of the camp while reducing overhead costs and making use of a plentisome renewable energy in Southern Africa! 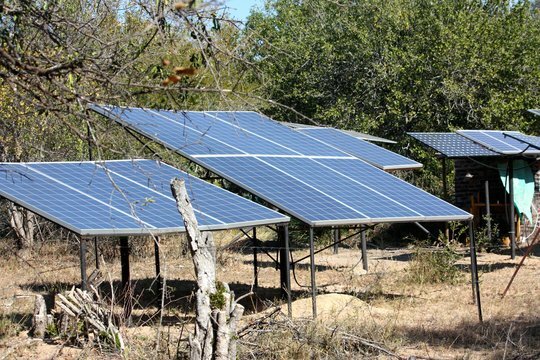 It allows us to keep our pollution in the middle of the bush very low, and also keeps the use of other power sources, like the generator, to a minimum. At the moment we cannot afford to fix the broken batteries or face the cost of buying new ones. This project will allow us to replace the batteries and so continue running the project with normality. Running on solar power in an area such as ours makes the initial cost of the solar system pale in comparison to the output one can obtain! The solar power system is a step further to reduce our overhead costs as much as possible looking towards the future. This will allow every donation towards running the project have a deeper impact on both the children and the animals, as more funds will be channeled towards them! Repairing the batteries will allow us to continue in our pursuit of creating a sustainable self-sufficient camp to host the children in! Please help us by donating on the button below!